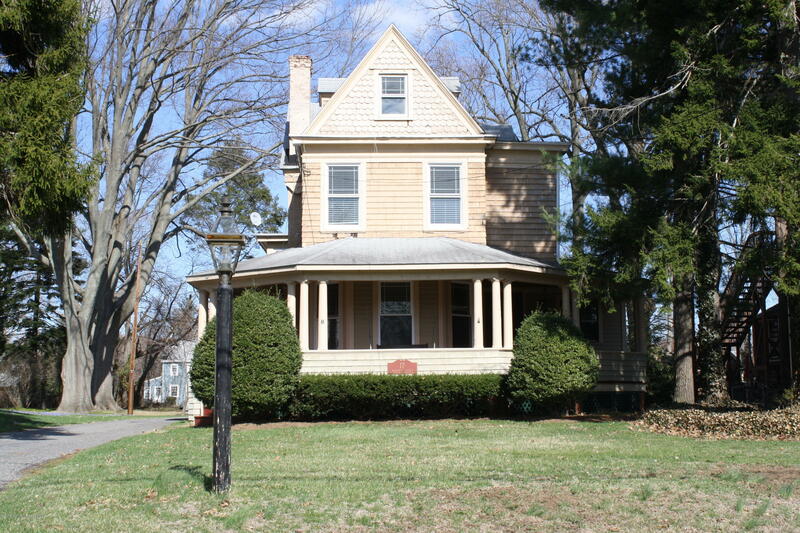 Restored & Updated Historical Victorian with Huge Wraparound Deck in the heart of Freehold Boro. Refinished Hardwood Floors throughout, Remodeled Kitchen with Porcelain Floors, Maple Cabinets, Custom Copper Sinks, Limestone Counters, Imported Appliances & Butler Pantry all redone while preserving the the historical feel of the home. Formal LivRm w/Gas FP, FamilyRm w/Woodburning FP, 1st Floor Office/PlayRm & Laundry. 2nd Floor has MasterBR w/Full Bath & WI-Closet, 2 Additonal Bedrooms with Bonus Room. 3rd Floor features Loft & Bedroom/Art Studio with Cedar Closet. Back Yard boosts a New Deck, In-Ground Pool, 2-Car Detached Garage. Walking distance to Downtown/Restaurants/Public Transportation. Elementary School: Freehold L. C.